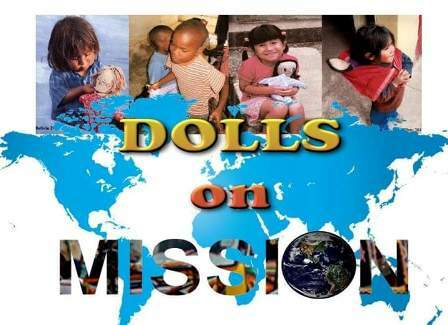 CCBC has a group of ladies who are actively working with the “Dolls on a Mission” project. Workshops meet every Monday and Thursday during the daytime hours and also on Tuesday evenings. 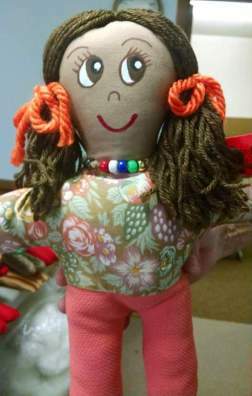 These dolls will carry the plan of salvation to the children in El Salvador, in their own language.